On the 2nd of December 2015, the European Commission presented its new Circular Economy Strategy. The European Small Business Alliance (ESBA) welcomes this new ambitious strategy that provides a comprehensive approach and a clear timeline of the actions that will be taken to transform Europe into a Circular Economy. In order to close the loop and guarantee a fully functional Circular Economy, the production, consumption and end-of-life phase of products ought to be taken into account. The new Package that has been unveiled today provides a clear strategy to preserve and maintain the value of products and resources for as long as possible by addressing all of the aforementioned stages to guarantee resource efficiency and environmental friendliness. The Package has been divided in two parts - a legislative one focusing on the revision and amendment of waste legislation and an action plan on the production and consumption phases, as explained by the First Vice-President of the European Commission Frans Timmermans and Vice-President Jyrki Katainen. 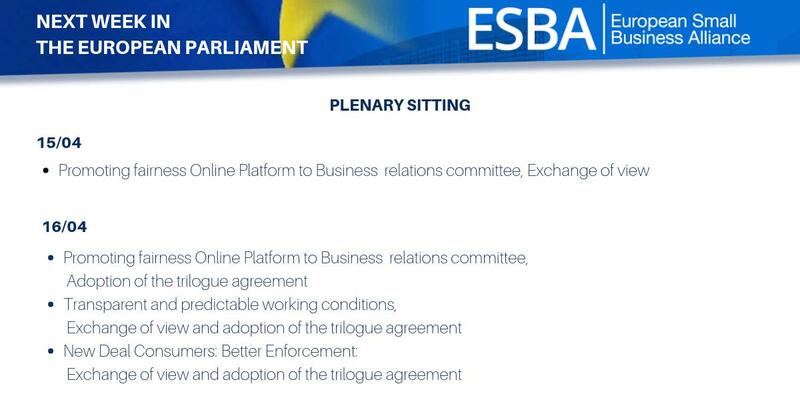 ESBA welcomes the generalised efforts in the action plan to reduce the regulatory burdens for SMEs. Awareness raising actions as well as improved access to finance and support for small and medium sized enterprises are included in the Communication aimed at supporting SMEs that are involved in the various phases of the product's life cycle. ESBA particularly welcomes the Commission's bottom up approach on production processes and the support made available to smaller enterprises in order to make the Eco-Design framework more workable. 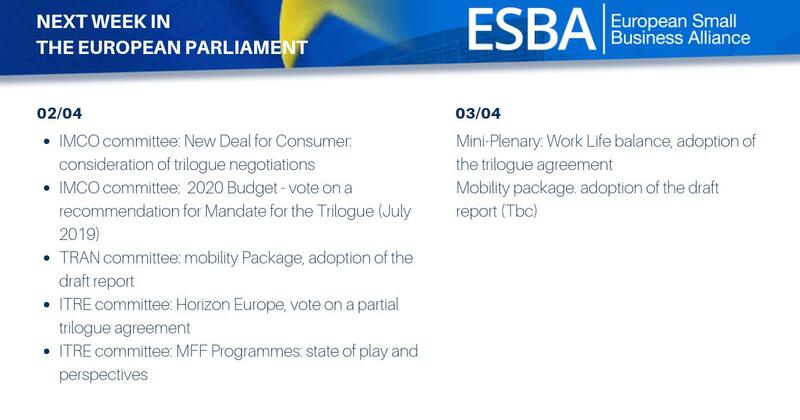 Moreover, ESBA welcomes the reinforcement of programmes such as the Cohesion Policy, LIFE and COSME that will specifically direct new funds to support the Circular Economy projects of small or medium sized enterprises. However, some proposed Regulations, such as extending the producer responsibility (as suggested by paragraph 9 of the 2015 legislative proposals on waste) still place a disproportionate burden on the smallest businesses. 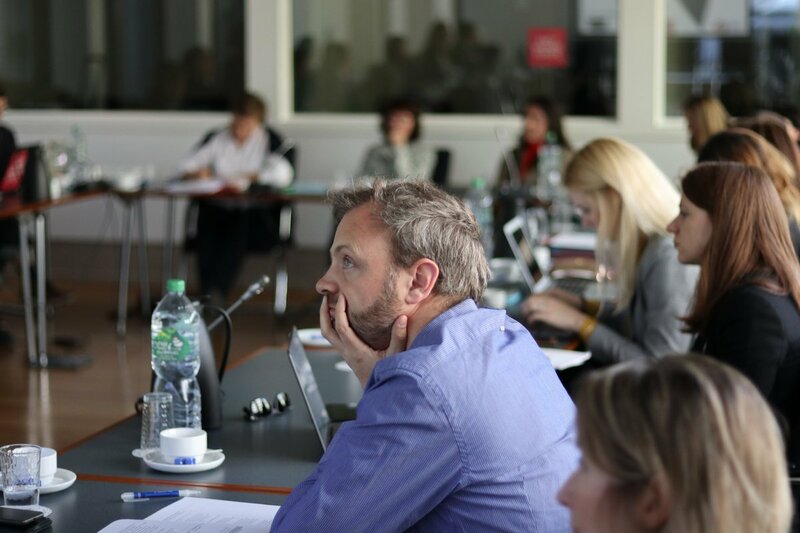 ESBA reminds the Commission to ''Think Small First''. Overall, the new Circular Economy Package has called for a series of actions which will generate business opportunities for SMEs in the coming years. SMEs, as acknowledged by the Commission's Package ought to be fully on board in this ambitious project in order to be able to gain the most out of it.